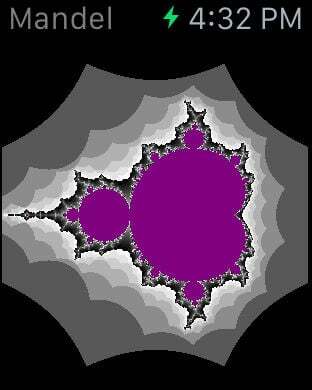 Enjoy the Mandelbrot set? 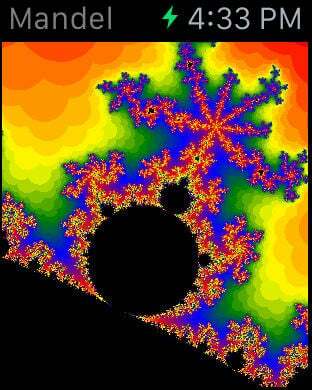 Want to explore the fractal on your wrist? Then look no further!